French news services reported on 19 April that a wave of attacks and clashes with Islamic extremists is taking place. On 18 April, French and Malian armed forces killed at least a dozen Islamic extremists who attacked an army camp in northern Mali, killing at least four soldiers and wounding another, according to a statement by the French Operation Barkhane. The attack on the army camp in Gourma-Rharous, about 120km east of Timbuktu, also destroyed a half-dozen vehicles. French air forces, alerted by Mali's army, responded as the assailants fled in two pick-ups, according to the Operation Barkhane statement. In a second action on 19 April, the recently formed extremist group Nusrat al-Islam wal Muslimeen claimed responsibility for an attack on Malian forces in Tagharost, about 150km south of Timbuktu. Also on the 19th, a United Nations peacekeeping mission vehicle was escorting a logistics convoy when it hit a land mine about 30km south of Tessalit in the Kidal region, the UN mission said. Two peacekeepers and one civilian were wounded, it said. The Mali-based al-Qaeda affiliate Nusrat al-Islam wal Muslimeen claimed responsibility for the attack and for another one on UN forces in the Kidal region. The extremist group said it destroyed two UN vehicles on the road between Aguelhok and Tessalit on Monday and hit the same convoy on Tuesday. 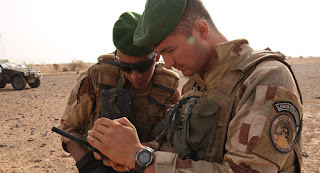 Security developments in Mali have not been front page news lately, but the terrorist and militant threat remains serious enough to tie down some French forces, four years after the French completed their operations against the Touaregs and al Qaida in the Islamic Maghreb. The surge in the past four days appears directly related to a merger of extremist groups. French media reported that Ansar Dine, Al-Mourabitoun and al-Qaeda in the Islamic Maghreb (AQIM) in March declared they had merged into Nusrat al-Islam wal Muslimeen, which translates as, The Group for the Support of Islam and Muslims. The is the group that claimed responsibility for the recent attacks, as noted above. 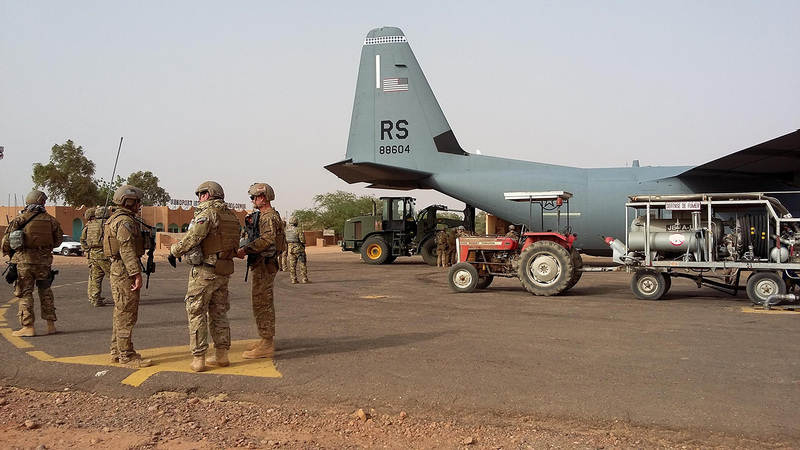 Clashes and attacks in Mali pose no direct threat to important US interests. Nevertheless, the fight in Mali reveals the tenacity and resilience of the Islamic extremist groups. They have been suppressed heavily at least twice, including during US-supported French operations in 2013. The go to ground for a time; regroup; rearm; recruit and return to battle. The French-backed operations in Mali prevent the Islamic extremists from acquiring a secure base of operations, as they had in Yemen and Libya. They also keep the zealots from executing southern Mali Christians and animists by the hundreds. AND...80% of the domestic power production in France is derived from nuclear plants.The French Uranium mining consortium was unable to come to an agreement to continue mining in Niger. At the moment, Mali is home to their only supply of uranium. Once the uranium supply in Niger is re-established, the back-up supply in Mali will become less critical, but France still needs it. 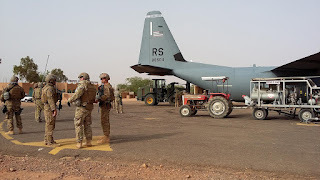 The US provides air support for French ground operations from its base at Agadez, Niger. 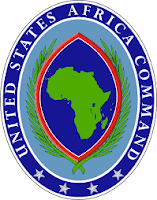 The AFRICOM support hub (Air Base 201) was constructed at a cost of $100 million. 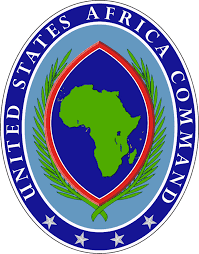 The US dumped another $437 million Millennium Cha‎llenge Corporation Compact money into Niger in the form of financial support (a bribe) to keep AFRICOM's role in Forces Armées Nigériennes (FAN) both vibrant and "loving". With half a billion dumped into Niger during the final years of Obamanation, the US remains poised to strike locations in neighboring Mali as required to aid our French (NATO) allies. Secret US forces in Niger could have responded to the crisis at the US Embassy, Benghazi, Libya in 2012 with air support (it didn't just have to come from Italy), but utilizing those assets would have disclosed the now open secret. In China, the People's Liberation Army (PLA) is expected to be at least partially self-funded. It's also true of the Public Security Bureau (the Chinese Police). This has been true for a long time but became more of an issue since China opened up to the west. Hotels, brothels and entertainment top the properties owned by the PLA. 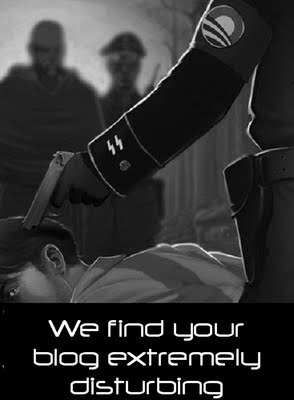 The Public Security Bureau's holdings mirror those of the Army. The PLA also owns vast tracts of land dedicated to farming ephedra (the essential ingredient in methamphetemine), and produces ketamine (which is often cocktailed with other drugs such as ecstasy - MDMA) that is sold outside of China. The corrupt, elite, smug, lying mainstream media - and your government never discusses this open secret. Oh, well. Welcome to the machine. Moving on, the Norks have copied the Chinese system. 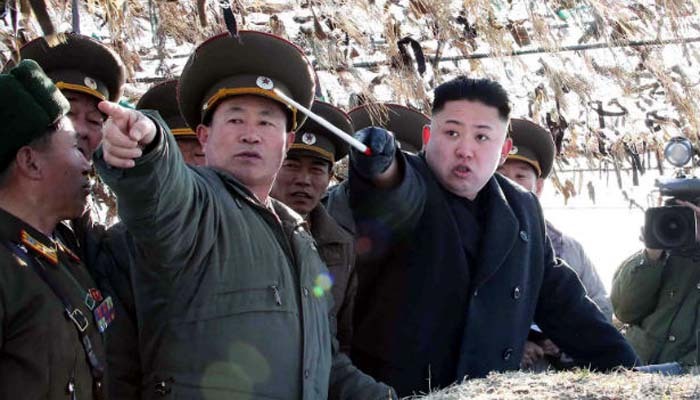 If you're in the Nork Army and you're a steady earner, you move up and get more medals. Loyalty is fine, but earning for the Fatherland and the the fat Un is right up there at the top of desirable traits. Did you ever wonder where the components came from to build advanced Nork weapons like the missiles that they parade? This answers that question. The Army needs to earn hard cash through scams and schemes to buy components that are smuggled into the Worker's Paradise. Thus, even though it doesn't square with communist ideals, aggressive capitalism pays in the Democratic People's Republic of Korea. If you're an ambitious little Nork, you can get the best food, the best women and electric light - by earning it. 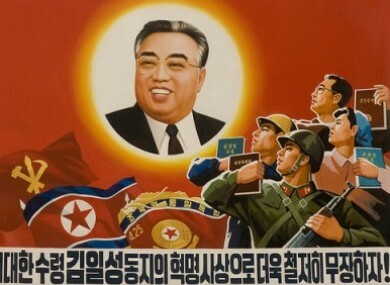 A number of North Korean officers made general (and were decorated for innovation) by running the US currency counterfeiting operation. They also counterfeit other currencies, but the state feels a particular joy in selling counterfeit US currency, usually at around .25 cents on the dollar at the source and in bulk. Largely $100 banknotes are counterfeited and are referred to by the US Secret Service as "super notes" because they can pass through US banks. Lacking the PLA's ability to host tourists and have them stay in hotels owned and operated by the Nork army, they make viagra, trade pharma drugs with Mexican drug cartels for cocaine at very attractive exchange arrangements for the cartels, etc. They'll do just about anything that earns foreign currency and the capacity to buy what they need outside of Norkland. President Trump threatened to retaliate against the Fat Un if he launched more missiles or lighted off a nuke. Want to know what he'll do? Look at the the US Treasury and Justice and others working to seize vast financial holdings of the Kim family (meaning the Fat Un) overseas. He'll hit the power elite in North Korea where it REALLY hurts. If you want details as to how this will happen, I'm not going to tell you. But it will be fun to watch. On 19 April, the imagery analysts at 38 North published an update on activities at the Punggye-ri nuclear test site. Activity is reduced. 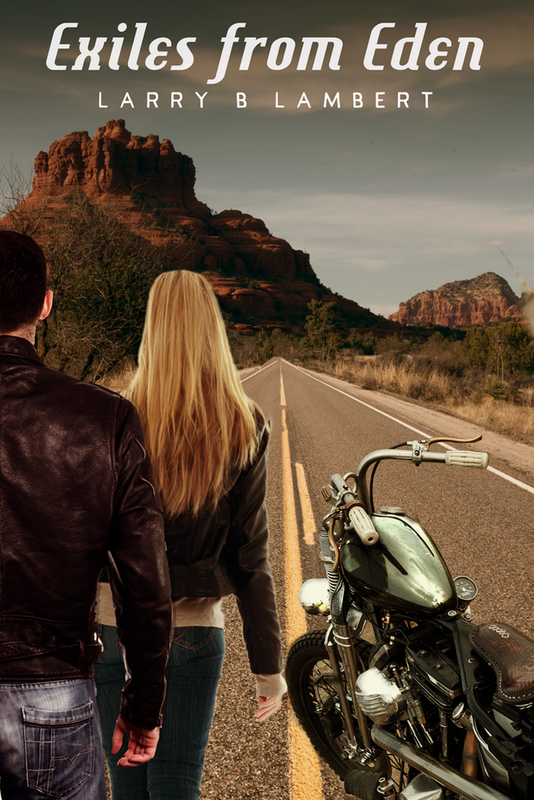 Most vehicles are out of sight. Water is no longer being pumped from the north portal/tunnel. The nuclear test is on stand-by.